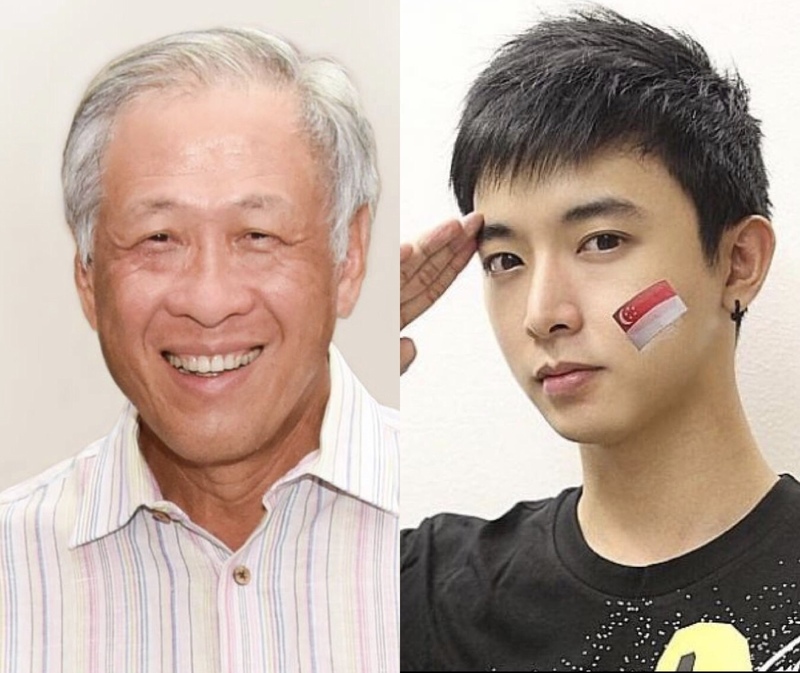 After the death of actor Aloysius Pang on January 23 during reservist training in New Zealand, as well as three other SAF-related deaths in the last sixteen months, Defense Minister Ng Eng Hen will be making a Ministerial Statement in Parliament when the sessions resume, which will be on the afternoon of February 11. The Ministry of Defence (MINDEF) announced this on January 30, Wednesday. MINDEF also announced that Pang is the first soldier who was injured and died due to gun lowering while operating a Singapore Self-Propelled Howitzer (SSPH), which was commissioned in 2003. MINDEF said there have been no other injuries involved with operating the Howitzer. During training on January 19, Pang, along with two other reservists, checked on an SSPH with a suspected fault in its gun. Pang was caught between the inside of the SSPH and the lowering gun barrel and sustained injuries to his abdomen and chest. Despite four surgeries, Pang passed away on January 23 at the age of 28. The other three recent SAF-related deaths were those of 3rd Sergeant Gavin Chan on September 15, 2017; CFC Dave Lee on April 30, 2018; and CFC Liu Kai on November 19, 2018. Twenty-one year old Chan died in a training exercise in Queensland, Australia, when his vehicle turned on its side. Lee, aged 19, suffered from a heat stroke during an 8-kilometer fast march and later died. Liu, 22, the most recent casualty previous to Pang’s death, was the victim of an accident when a Bionix armored vehicle turned around and crushed the Land Rover he was driving. Ng was called upon to explain training safety after the deaths of Chan and Lee in a Parliamentary session on May 17, 2018, and also after Liu’s death in November, wherein he gave a written reply. In May Ng said that zero fatalities are possible, while difficult, pointing out that there had been no deaths in the four years between 2013 and 2016. The Ministry also announced that a Committee of Inquiry (COI) to look into Pang’s untimely demise was formed on January 25. A judge from the State Court will chair the committee of five members, none of whom are from MINDEF or regulars with SAF. None of the COI members work with MINDEF or are SAF regulars.